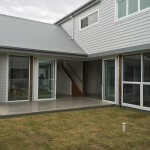 Have a question about our building services? 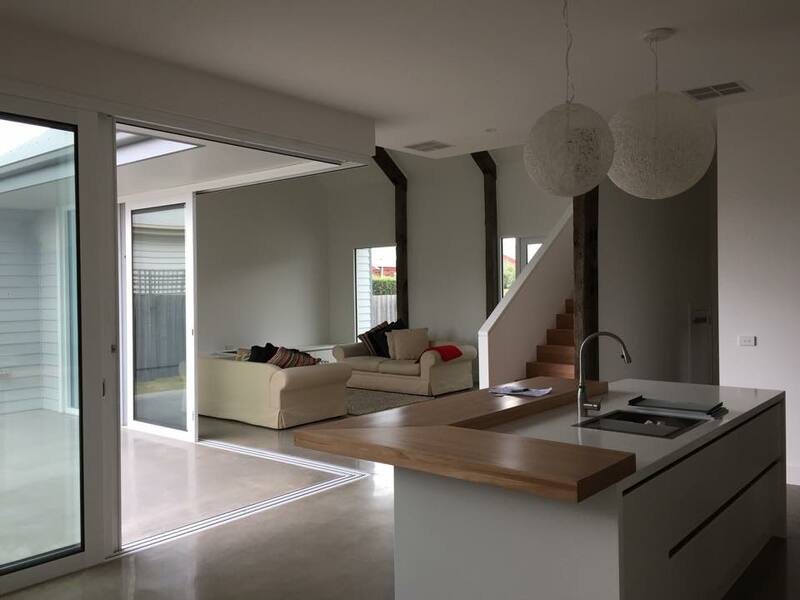 Contact J & M Hall Builders to discuss how we can assist you with value-for-money renovations, extensions or building services. 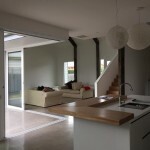 We are fully registered builders who are able to customise a design to suit the needs of you and your family. 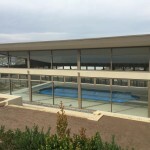 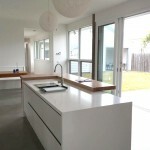 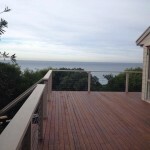 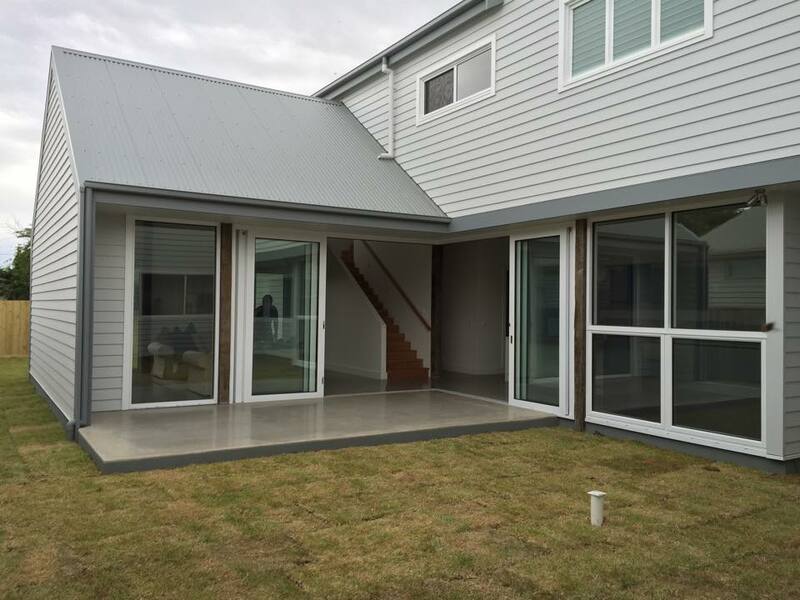 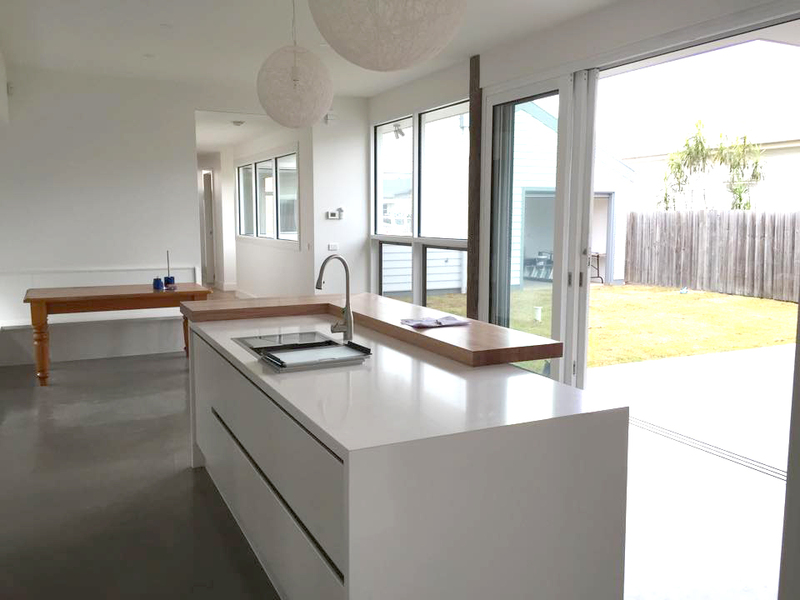 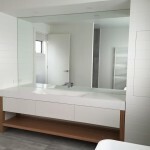 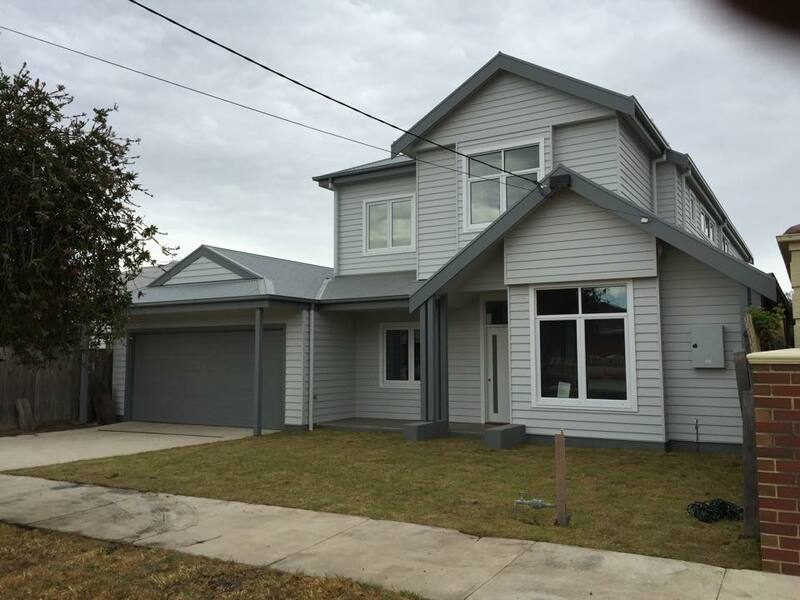 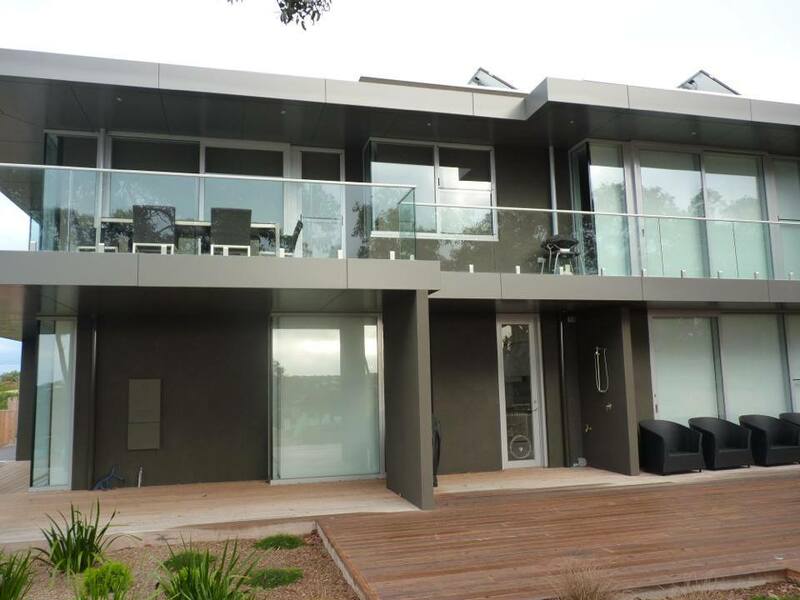 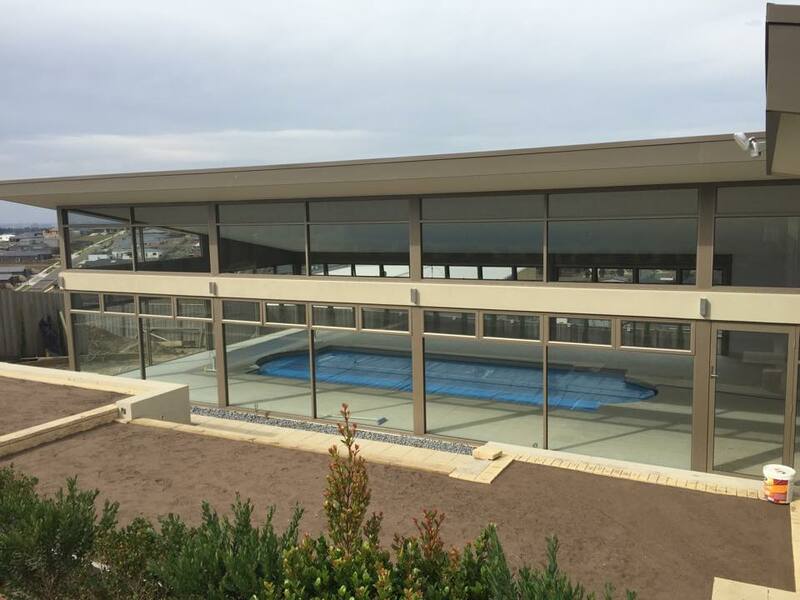 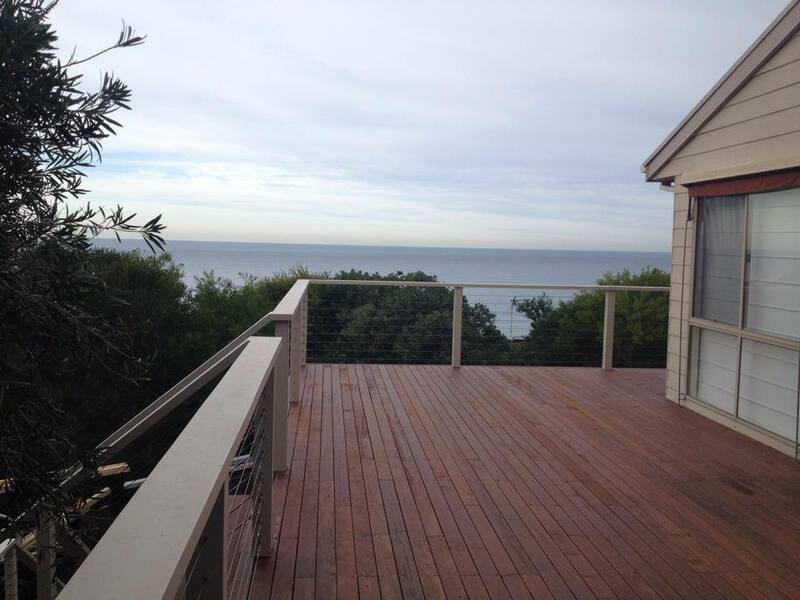 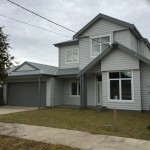 J & M Hall Builders cater for construction in all areas of Geelong, Torquay and the Surf Coast. 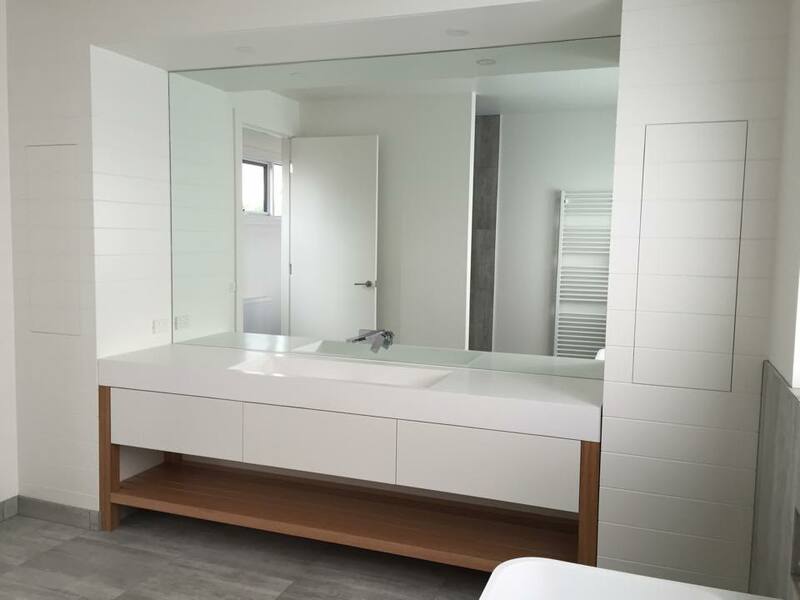 Simply phone Jason or Matthew direct, or send us an enquiry using the below form.